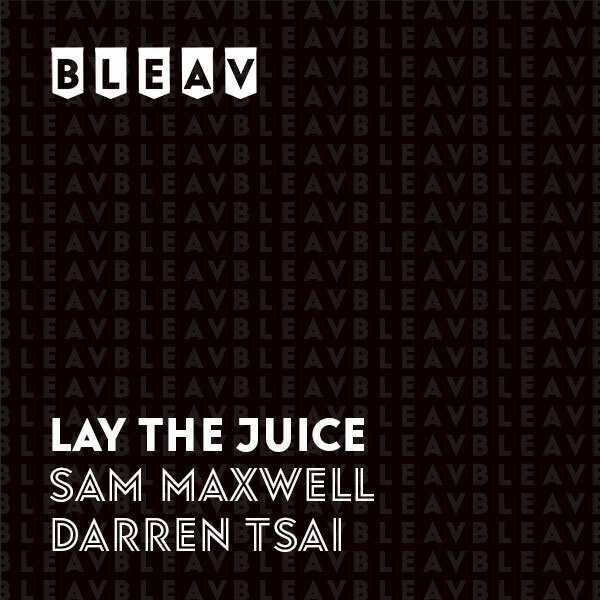 Bleav’s Sam Maxwell and Darren Tsai discuss how to bet the NBA playoffs. They give their picks for series bets and over under trends the Western Conference first round: Golden State Warriors (1) vs. Los Angeles Clippers (8), Houston Rockets (4) vs. Utah Jazz (5), Portland TrailBlazers (3) vs. Oklahoma City Thunder (6), Denver Nuggets (2) vs. San Antonio Spurs (7). They analyze which teams are going to the NBA Western Conference Finals. Followed by their series bets and over under trends for the Eastern Conference first round: Milwaukee Bucks (1) vs. Detroit Pistons (8), Boston Celtics (4) vs. Indiana Pacers (5), Philadelphia 76ers (3) vs. Brooklyn Nets (6), Toronto Raptors (2) vs. Orlando Magic (7). They analyze which teams are going to the NBA Eastern Conference Finals. Sam Maxwell is a 2012 graduate from the University of Wisconsin. He is an exceedingly proud Badger and with his fanatical following, he is an expert in handicapping Badger games and the Big Ten conference at large. After working in sports TV production with no real skin in the game, Sam felt determined to find a better way to consume sports, have fun, and make money doing it! He met Darren while working in virtual reality, who accelerated his love of sports gambling. Having competitively played fantasy sports for nearly two decades, Sam is an expert in fantasy football, fantasy basketball, and his handicapping specialties include NFL player props, college basketball, and college football. He lives in Culver City, CA with his girlfriend Anastasiya and his dog Dexter. Darren Tsai is a former Division-3 Volleyball All-American at UC-Santa Cruz. He is passionate about all things volleyball, adding random asian spices to enhance his cooking, and making friends with degenerate gamblers. He met Sam while working at the Newport Beach, CA based virtual reality firm, NextVR. While he is a huge sports fan, he is an avid fan of making money! His handicapping specialties include the NBA, college basketball, and MLB player props. He lives in Huntington Beach, CA with his wife Krystle and their demon cat, Mila, who has successfully completed potty training.